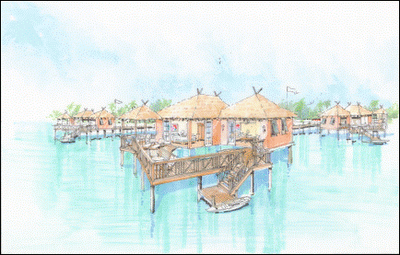 Overwater Bungalows Coming To Caribbean & Mexico in 2015! Sandals Royal Caribbean in Montego Bay, Jamaica - Sandals broke ground on their 5 overwater suites this past summer. Work is scheduled to be done by the end of 2015. These suites will have an outdoor infinity plunge pool, indoor soaking tub, patch of glass on the floor for viewing the marine life below, a living room and separate bedroom, and will be the very first of their kind in the Caribbean. From the renderings of the floor plans that we have seen, they are going to be hard for any other resort chain to ever top! 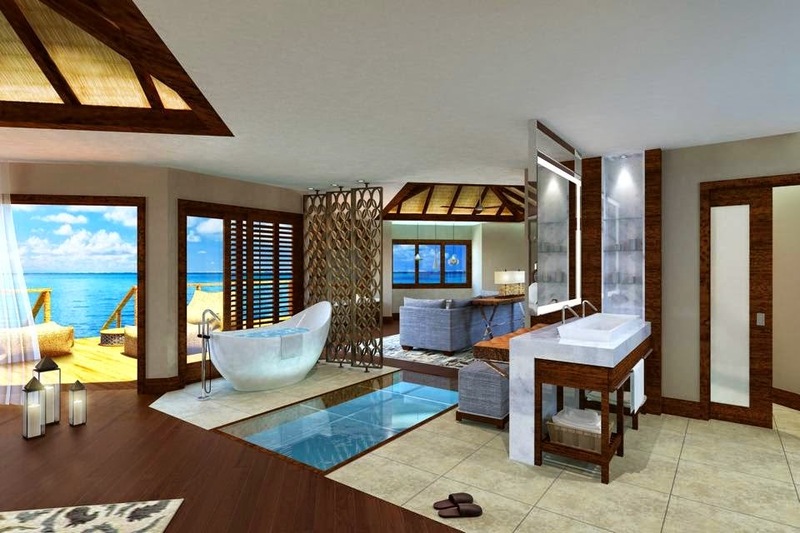 Rendering of the interior of one of the Sandals Royal Caribbean Overwater Suites. Sandals Grande St. Lucian in Castries, St. Lucia - Sandals previously halted plans for the building of 15 overwater suites at Sandals Grande St. Lucian after issues with obtaining permission from the St. Lucian government. 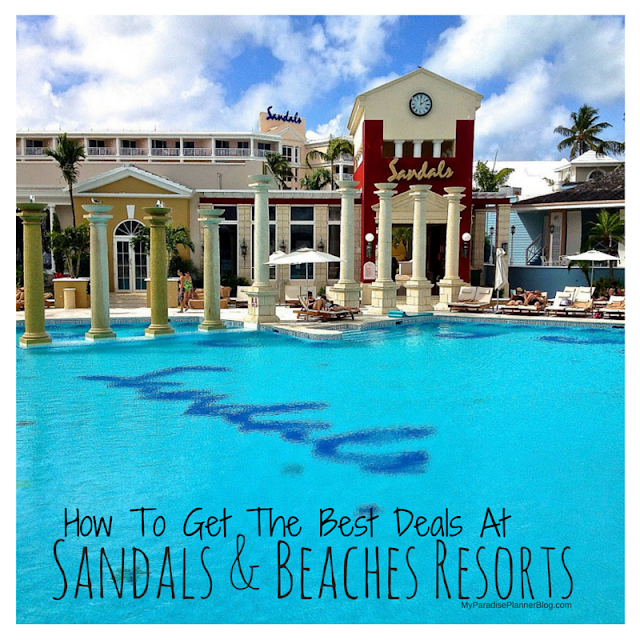 Once they finally obtained the approval they needed, Sandals was in the midst of planning and building several new resorts and had to shelve the St. Lucian bungalow plans. Anticipating the popularity of their Jamaica suits, Sandals has decided to push forward with building 15 similar suites in St. Lucia as well. There is no word yet on if they will continue on with their plans to add 185 new rooms and four new restaurants as part of a new "Greek Village", but we should have more information on that and the expected date of completion soon. Original rendering of the Overwater Suites at Sandals Grande St. Lucian. El Dorado Maroma in Riviera Maya, Mexico - Karisma, the parent company of El Dorado Resorts, is set to build 58 new overwater suites for their El Dorado Maroma property. Located on the Yucatan Peninsula of Mexico (the Cancun/Riviera Maya region), these suites will combine the luxury of the resorts current honeymoon, plunge pool, and swim up suites, but offer them over the water. The suites broke ground in October of 2014, and are scheduled to be completed by summer of 2015. 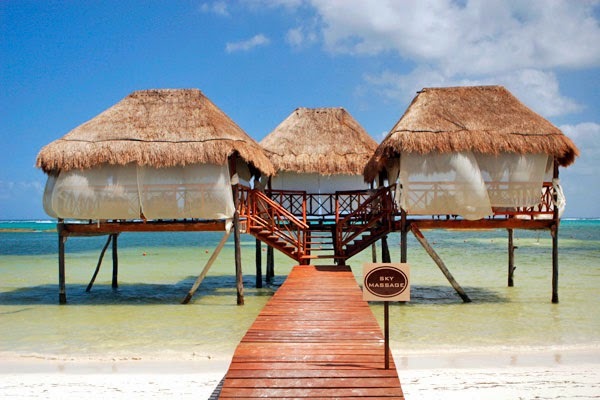 Current spa huts at El Dorado Maroma in Mexico which will be home to the new overwater suites in 2015. Want to be alerted when these suites are ready to book? Check out our list of the top Overwater Bungalow Suites in and around the Caribbean.